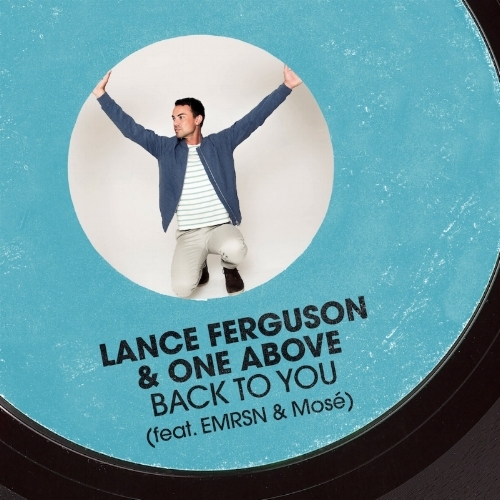 After many albums under different projects, Lance Ferguson will release the first album under his own name. 'Raw Material' is out on August 4 and is an album inspired by vinyl, digging and sampling culture. Thirteen new tracks have been created by Ferguson and a great line up of guests by sampling from twelve funk, jazz and disco recorded just for that purpose. The first taste is "Back To You", which was built from samples taken from "2 + 1", featuring Kylie Auldist. Pre-order the album here.